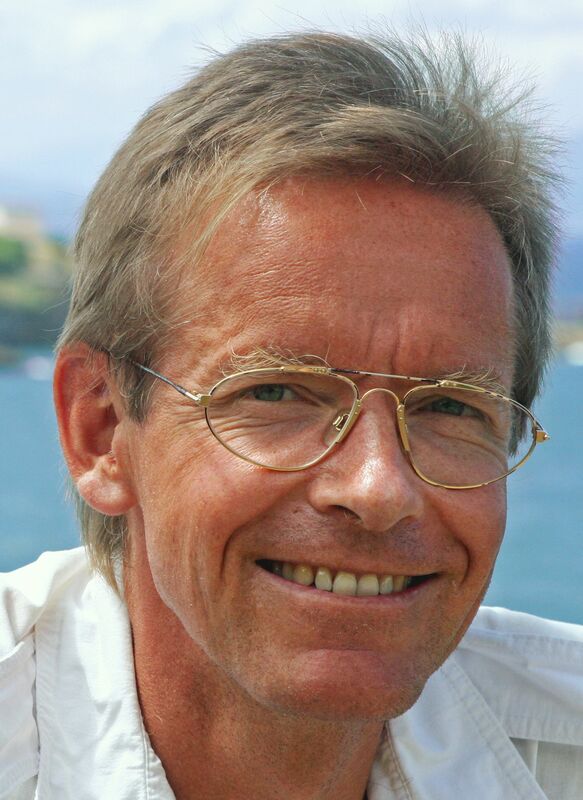 Professor Spahn is Professor and Chairman at the Institute of Anaesthesiology, University Hospital Zurich, Switzerland. He was awarded his medical degree and MD at the University of Zurich. This was followed by several clinical and research posts within Switzerland and the USA. He was 6 years Professor and Chairman of the Department of Anaesthesiology at the University and University Hospital of Lausanne, Switzerland, prior to his current position. James Winearls is a Staff Specialist in Intensive Care Medicine at the Gold Coast University Hospital. His special interests are cardiothoracic intensive care and the coagulopathy associated with critical bleeding. The GCUH ICU has recently established an ECMO service, including being part of the QLD ECMO Retrieval Service. His other area of particular interest is trauma critical care, with a special focus on major haemorrhage and trauma-induced coagulopathy. 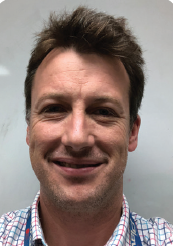 Simon Mitchell is an anaesthetist practicing at Auckland City Hospital and a diving physician providing on-call diving emergency services to North Shore Hospital, Auckland. He is the Head of the Department of Anaesthesiology at the School of Medicine, University of Auckland. 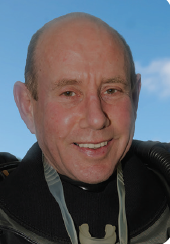 In addition to anaesthesia his special interests are diving and hyperbaric medicine. 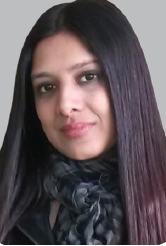 Sheila Myatra is a Professor in the Department of Anaesthesia, Critical Care and Pain at the Tata Memorial Hospital in Mumbai for the last 15 years, Sheila has extensive experience in airway management in head and neck cancer patients and other difficult airways. 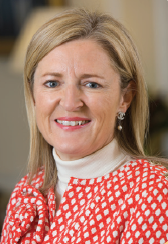 Ellen O’Sullivan is a consultant at St James’s Hospital Dublin, specialising in airway management and with a full spectrum of elective and out of hours work. Elected President of the Difficult Airway Society (DAS) in November 2009, in 2016 Ellen was appointed the Difficult Airway Society Professor of Anaesthesia & Airway Management.